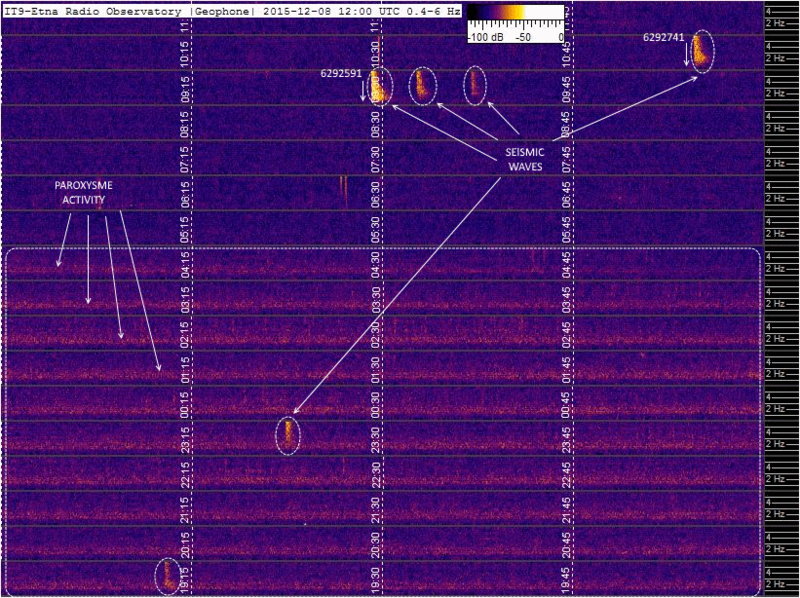 Geophone, hourly strips, 6292591 and 6292741 events marked with white vertical arrow on top, followed by many seismic waves. Paroxysm activity anticipates the two seismic events. 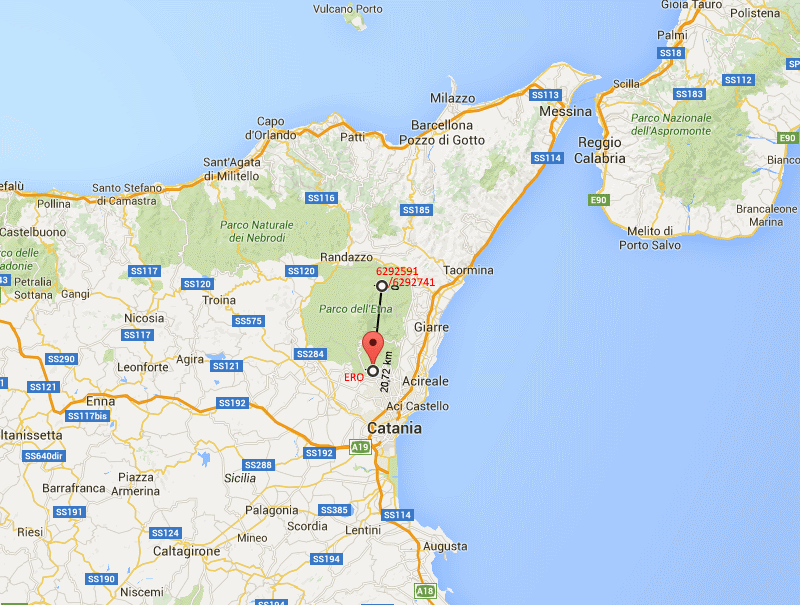 Intense geomagnetic activity, however it not recognized in such low latitudes such as Sicily. The time of the two event are evidence with two vertical orange line. Very quite situation on all Europe. 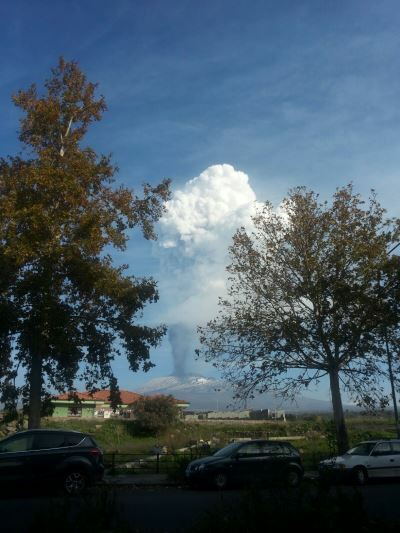 Only a small activity in Center Italy, but localized in a very little area. Induction coil, 6292591 and 6292741 events marked with white arrow. 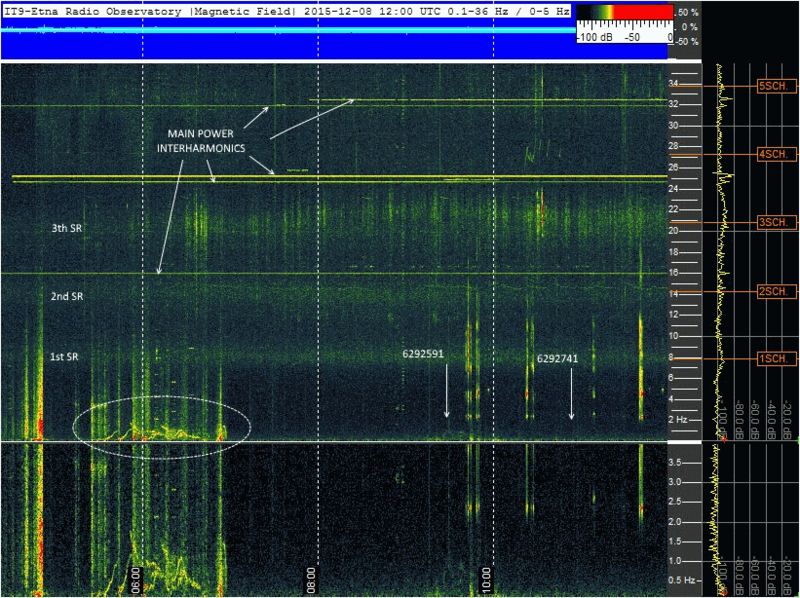 Schumann Resonances marked on left part and many main power interharmonics. Local noise, as every day in these hours, evidenced in dashed oval. 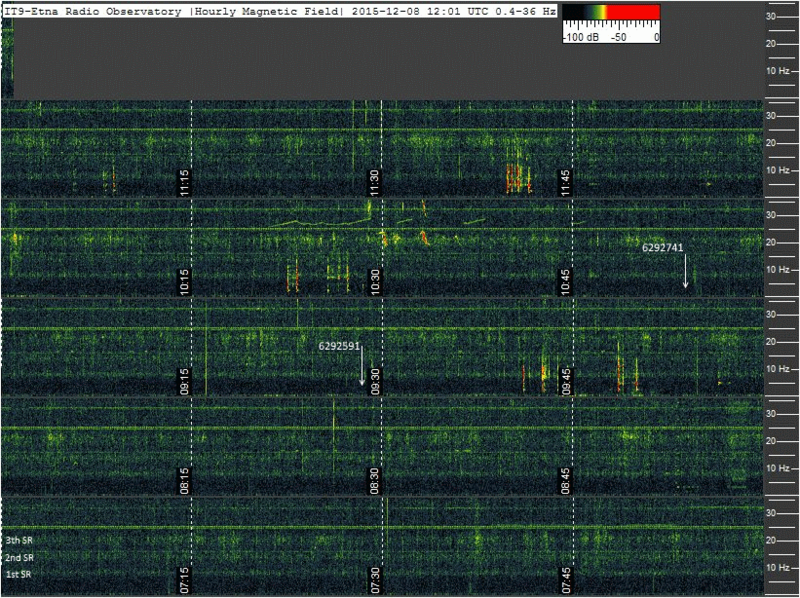 No RF signals correlated with earthquake event. Induction coil, hourly strips, 6292591 and 6292741 events marked with white arrow. 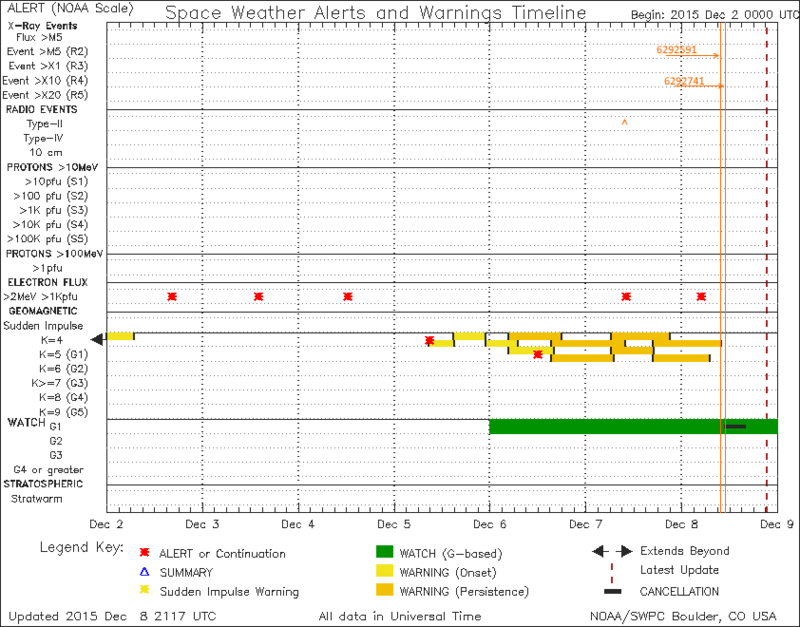 Schumann Resonances are on background, marked also on left part on bottom. No RF signals correlated with earthquake event. Source file analyzed with Sonic Visualizer, 1 hours detail focused on first event. Geophone on top, induction coil on bottom. 6292591 event marked with red vertical line. Schumann Resonances on left part. 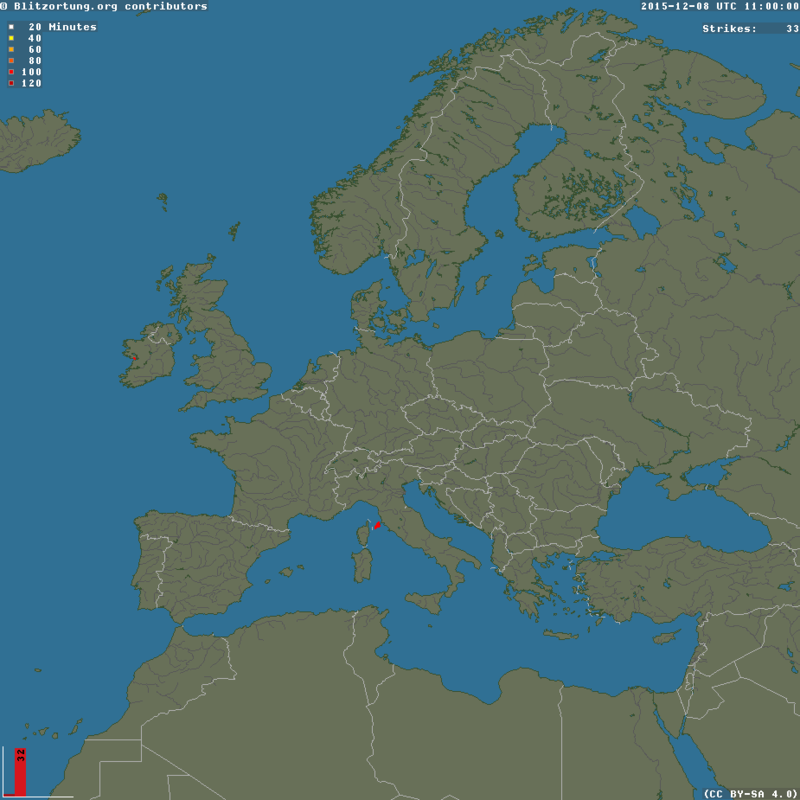 No RF signals correlated with earthquake event. Source file analyzed with Sonic Visualizer, 1 hours detail focused on first event. Geophone on top, induction coil on bottom. 6292741 event marked with vertical red line. Schumann Resonances on left part. No RF signals correlated with earthquake event. Geophone on top, induction coil on bottom, 6292591 and 6292741 events marked with two red arrows. Schumann Resonances on left part. 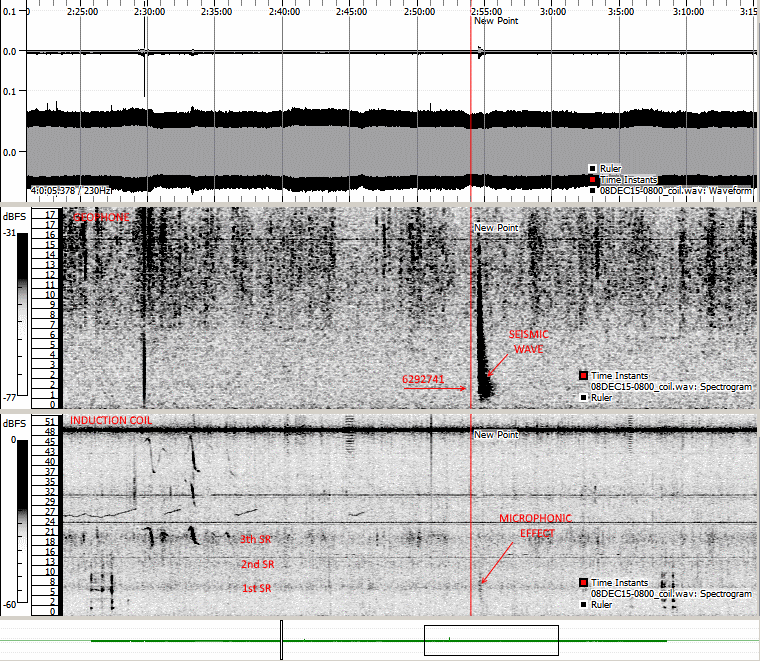 Volcanic tremors are evidenced in four rectangle: tremors detected by us coincides with activity recorded by INGV. No RF signals seems to be correlated with volcanic activity. Geophone on top, induction coil on bottom. 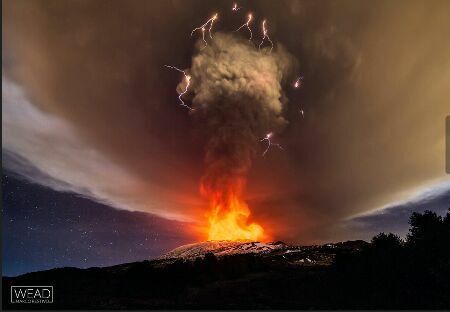 First volcanic tremor event, 10 hours detail. No RF signals seems to be correlated with volcanic activity. Geophone on top, induction coil on bottom. Second volcanic tremor event, 14 hours detail. Schumann resonances marked on left bottom. No RF signals seems to be correlated with volcanic activity. Geophone on top, induction coil on bottom. 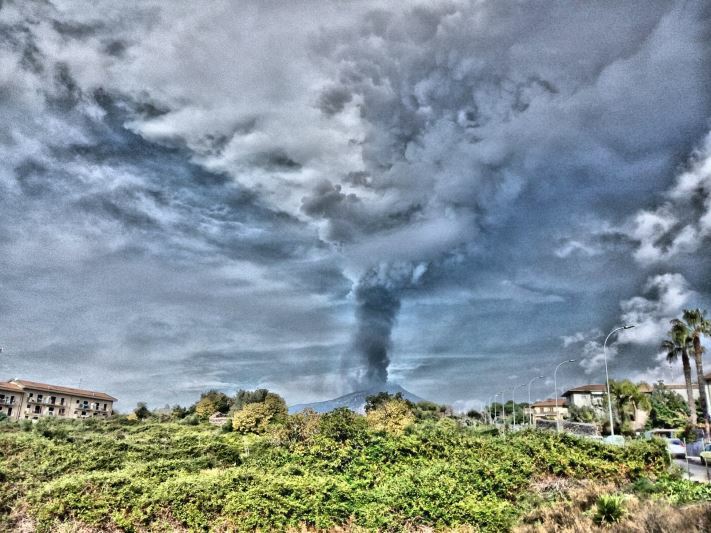 Third volcanic tremor event, 15 hours detail. Schumann resonances marked on left bottom. No RF signals seems to be correlated with volcanic activity. Geophone on top, induction coil on bottom. Fourth and longest volcanic tremor event, 58 hours detail. Schumann resonances centre marked on . No RF signals seems to be correlated with volcanic activity. 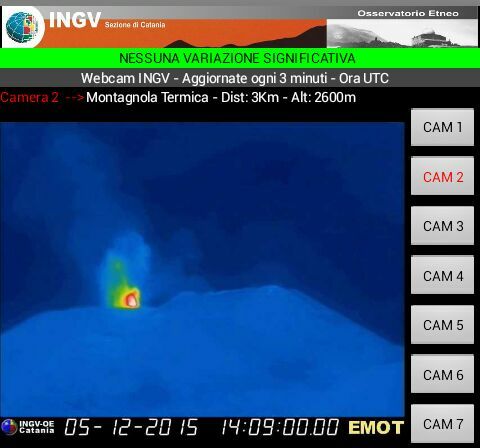 Thermal image detected by INGV monitoring station, and a wonderful long time picture, taken by Marco Restivo.